Badhai Ho is one film which made heads turns all over. Not only did the film win many awards but it also crossed the 100 crore mark at the box office. The latest we hear is that Boney has bought the remake rights of the film and will make in all the four south Indian languages. Badhai Ho had Ayushman Khurana and Neena Gupta in key roles. The film was based on the sensitive subject of the hero’s mom getting pregnant at the age of 50 plus. 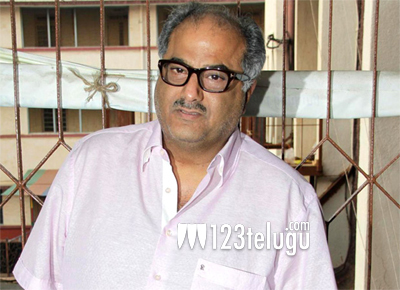 It would be interesting to see who will Boney Kapoor choose to make this film with.